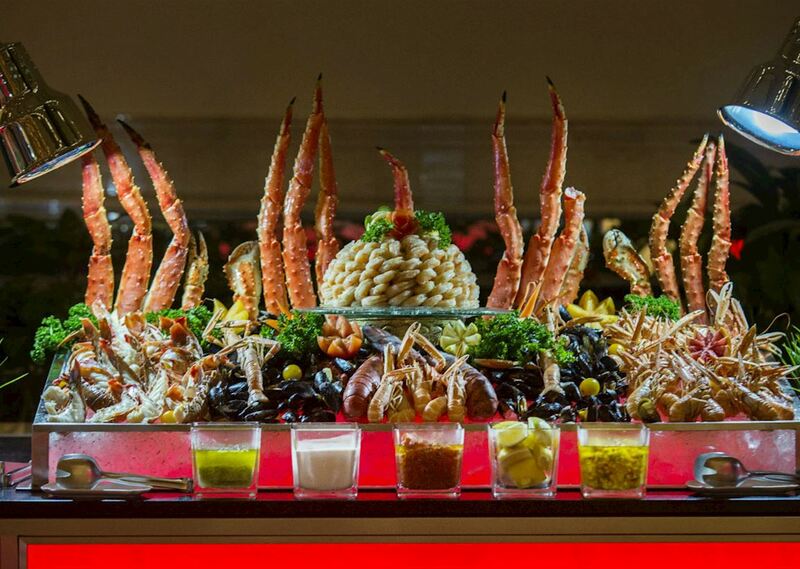 Renowned in Doha for its crossroads of international gastronomy, Al Hubara offers an extensive à la carte menu, live cooking stations and myriad of buffet spread brought to life with flair by our talented chefs. 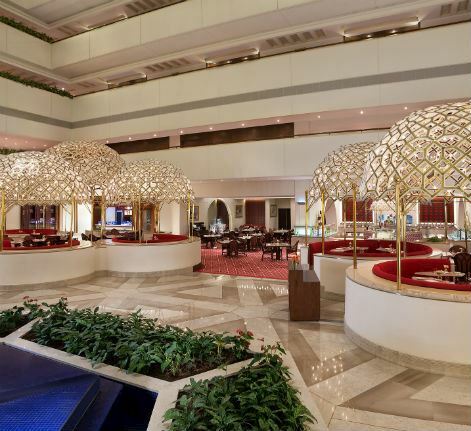 Sheraton Grand Doha, known for preserving the Qatari heritage, the beautifully decorated Al Hubara Restaurant lets you experience a truly Qatari ambience that attracts guests from far and wide. Roasted beetroot salad, warm goat cheese, glassy pecan nuts, croutons, Greek yogurt, white balsamic vinaigrette. Traditional long grain rice dish filled with Indian chicken gravy, fresh mint and coriander served with cucumber rahits and papadams. Events Visit Doha's iconic landmark and experience a mirage of events at Al Hubara promising an authentic Qatari experience.